The Taiping Rebellion was a revolt by the Han Chinese; the group that had made up the Ming Dynasty, which the Qing Dynasty had overthrown. They were unhappy with China’s recent loss to England and saw their government as weak and capable of being overthrown. Europe initially decided to remain neutral in the battle, but during an attempted capture of Shanghai, the American soldiers situated there mounted a defense, officially taking the side of Qing Dynasty China. Soon both English and French armies were aiding the Qing Dynasty and the rebellion was easily suppressed. The Taiping Rebellion was the first instance of Europe and China working together towards a common goal. 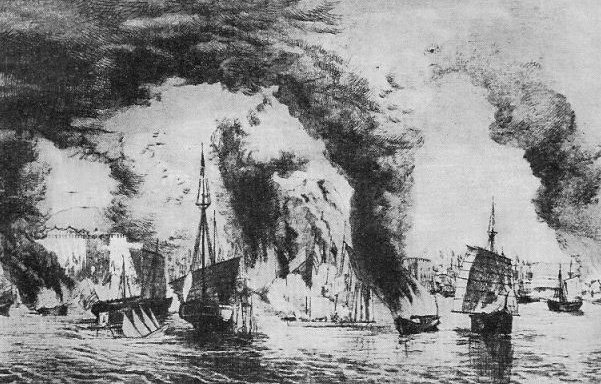 Prior to Europe’s intervention, the rebellion had been very successful but against the combined forces of China, England and France, the rebellion fell quickly. It is possible that should European Influence not have taken place, Qing Dynasty China would have been overthrown. 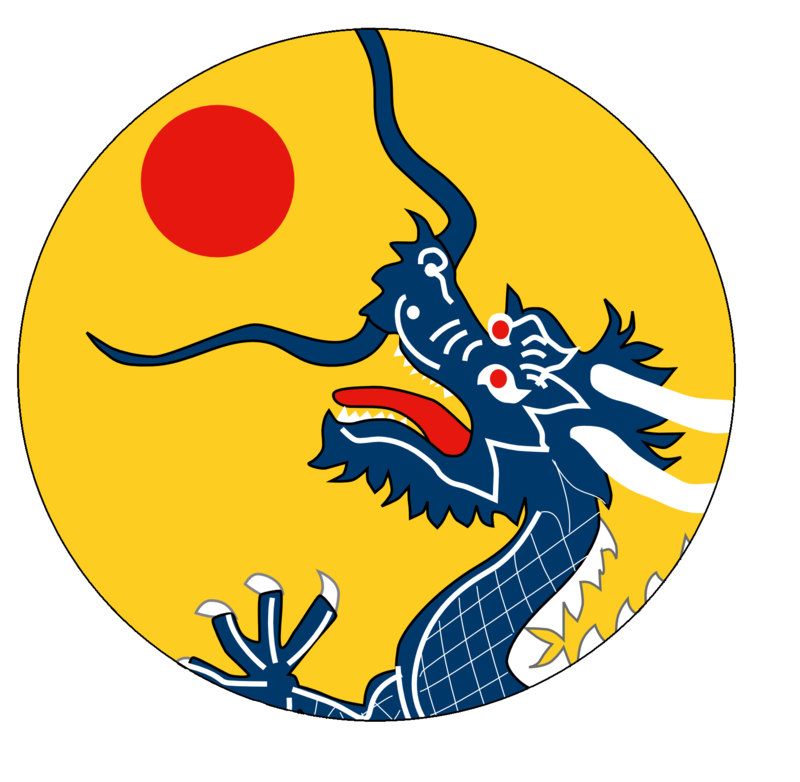 This is an example of European influence helping the Qing Dynasty, though in the case of the British, it could be said that as they had just subjugated the Qing Dynasty, they were only seeking to keep it in power so as to extend their own control. Regardless of motive, this union between the West and the East was the first of its kind, a rare break in the constant rivalry between the two regions of the world. Moreover, the leader of the rebellion would assert that he had religious visions, in which he came to the understanding that he was the Son of Jesus, which would indicate a relatively strong Christian presence in China at the time.